Symbol of Strength, Motherhood and Love, Maa Durga. Heartfelt Wishes on this Durga Pooja. Happy Durga Pooja. 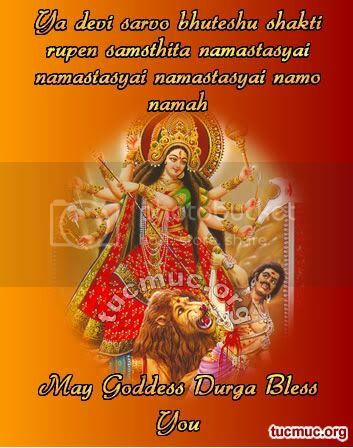 May Maa Durga On This Durga Pooja Give The Power To Fight and Win All Battles Of Difficulties In Your Life.